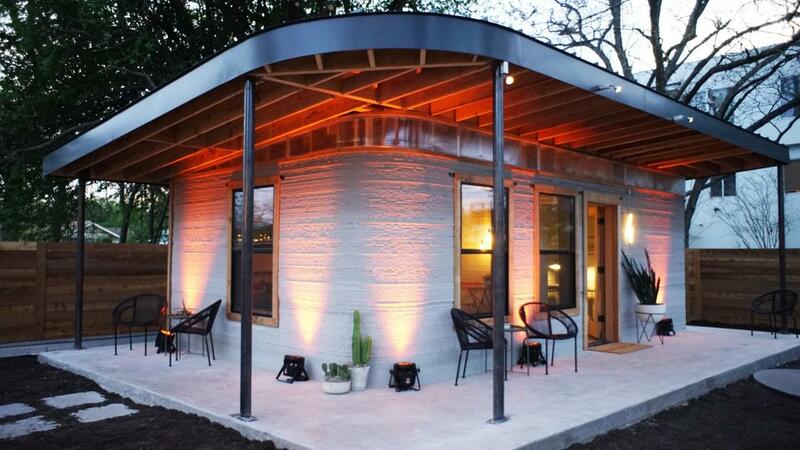 A 3D printed house, in just 24 hours and for less than $4000, this is the project of the non-profit organization New Story! 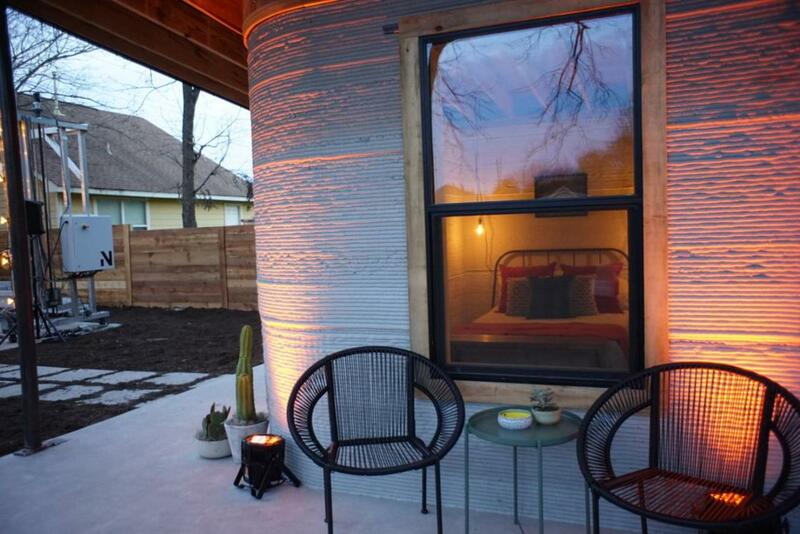 These houses are designed to help vulnerable populations, and fight housing problems in disadvantaged areas. 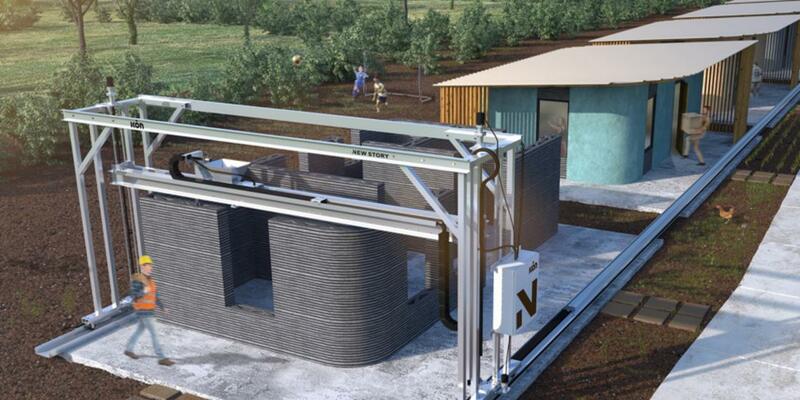 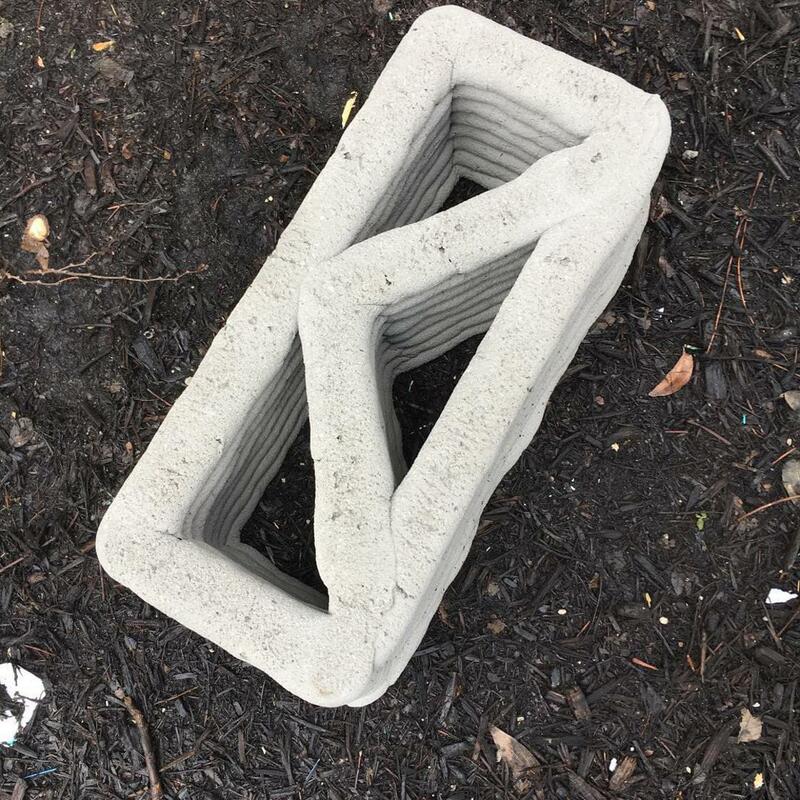 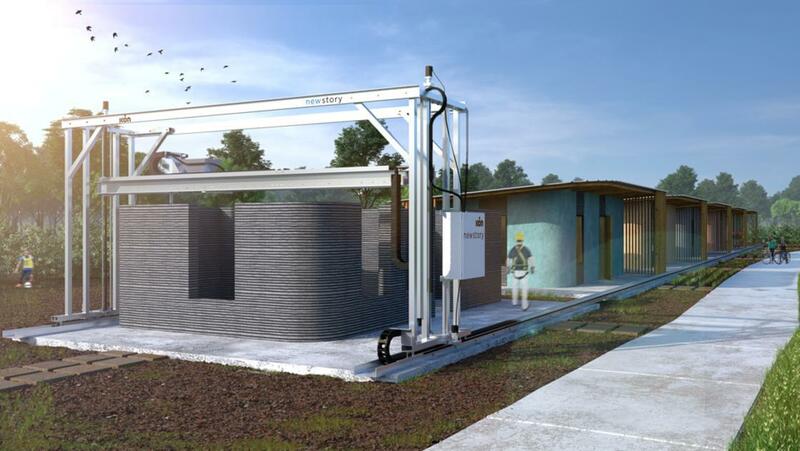 By partnering with the manufacturer ICON, they imagined Vulcan, a giant 3D printer capable of printing a complete house in record time and for a very low price. 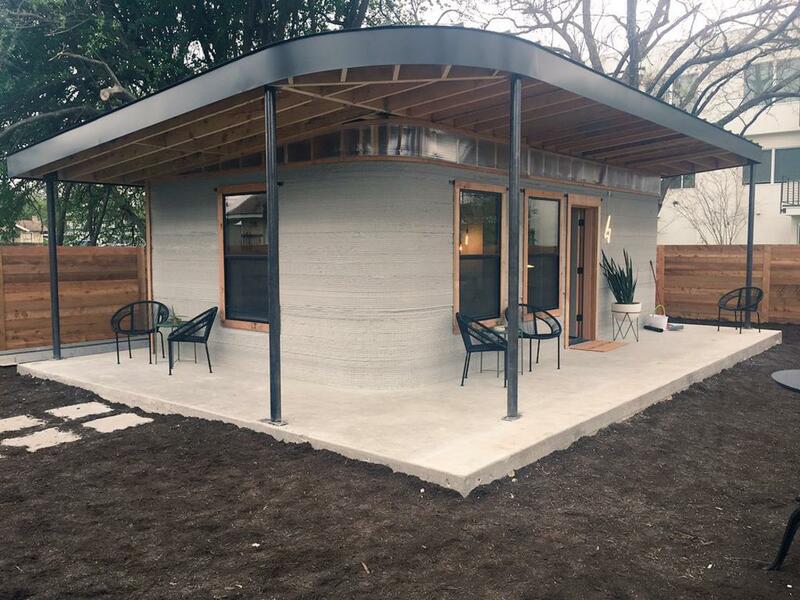 The first homes were printed in Austin, Texas, but the organization plans to print its homes in El Salvador in the coming months. 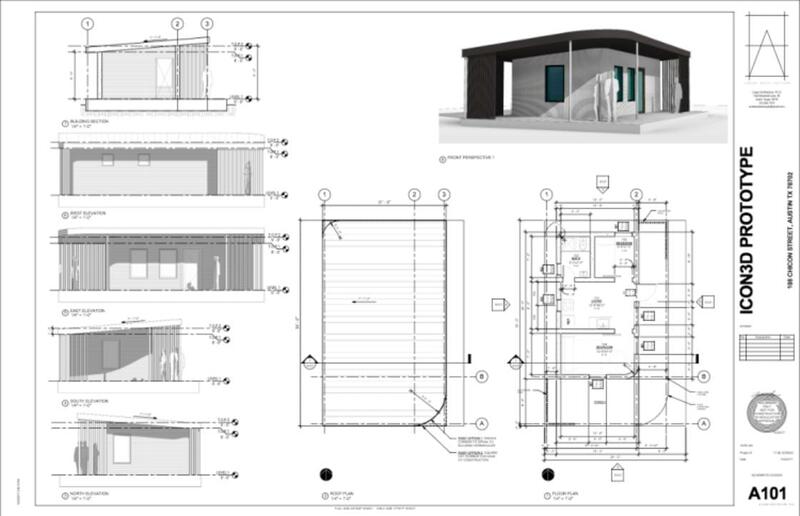 An excellent project!